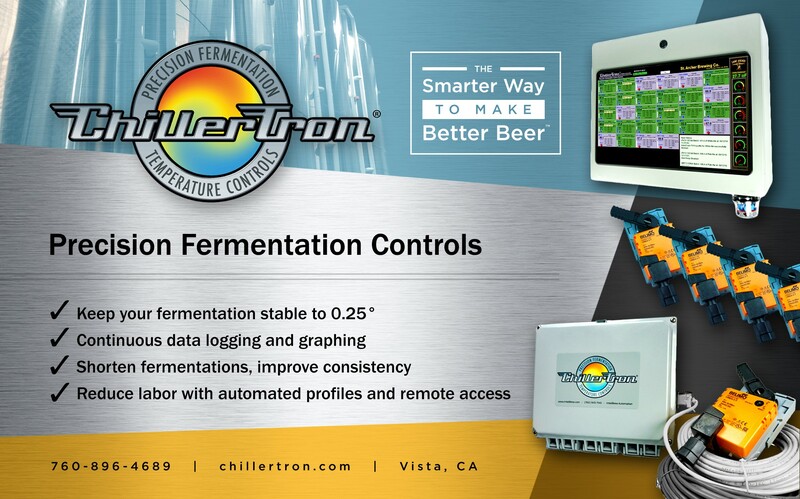 Brewery Finance is proud to be an equipment-financing ally of ChillerTron. 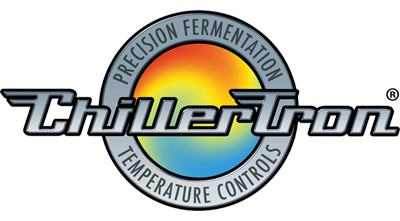 We help craft brewers quickly get the equipment they need to meet customer demand and keep up with the changing equipment needs of the beer trade. As the premier small brewery finance company in the USA — and the first to work exclusively with craft brewers — we have a deep understanding of your industry. Why enlist help from Brewery Finance? You can quickly obtain your equipment, put it to work generating revenue (and paying for itself), and often take advantage of the tax deductions available through equipment financing or leasing. All while saving your hard-earned dollars for other uses down the road. Contact Brewery Finance and get the equipment you need to grow and flourish.